Lenovo has confirmed the latest round of layoffs in the company, saying that it’s part of the “ongoing strategic integration between Lenovo and its Motorola” smartphone business. In a statement, Lenovo claimed that the new layoffs only impact 2 percent of the entire 55,000 employees globally. Unfortunately, the Chinese company hasn’t revealed many details about the layoffs. Droid-Life in a report claims that the new layoffs mostly impacts Motorola. It adds that over 50 percent of Motorola’s existing employees based in the US have been asked to leave the company. It cites a 20-year veteran of Motorola who reportedly claimed that he was part of the layoffs. 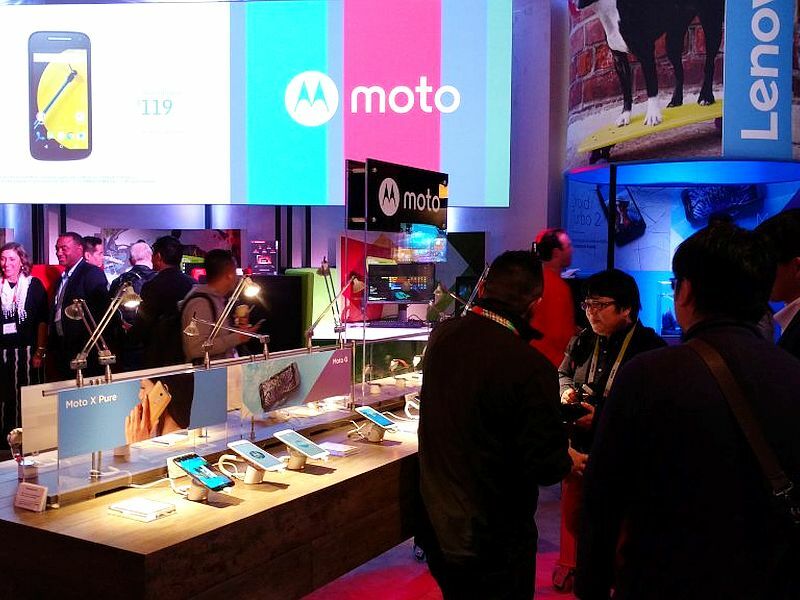 The report also says that over 700 employees out of the current 1,200 Moto employees have been laid off. Notably, the new layoffs are reportedly not the first job cuts for Motorola employees, as Chicago Tribune previously claimed that the company saw layoffs in August as well as October last year. “The majority of the positions being eliminated are part of the ongoing strategic integration between Lenovo and its Motorola smartphone business as the company further aligns its organization and streamlines its product portfolio to best compete in the global smartphone market,” added Lenovo.